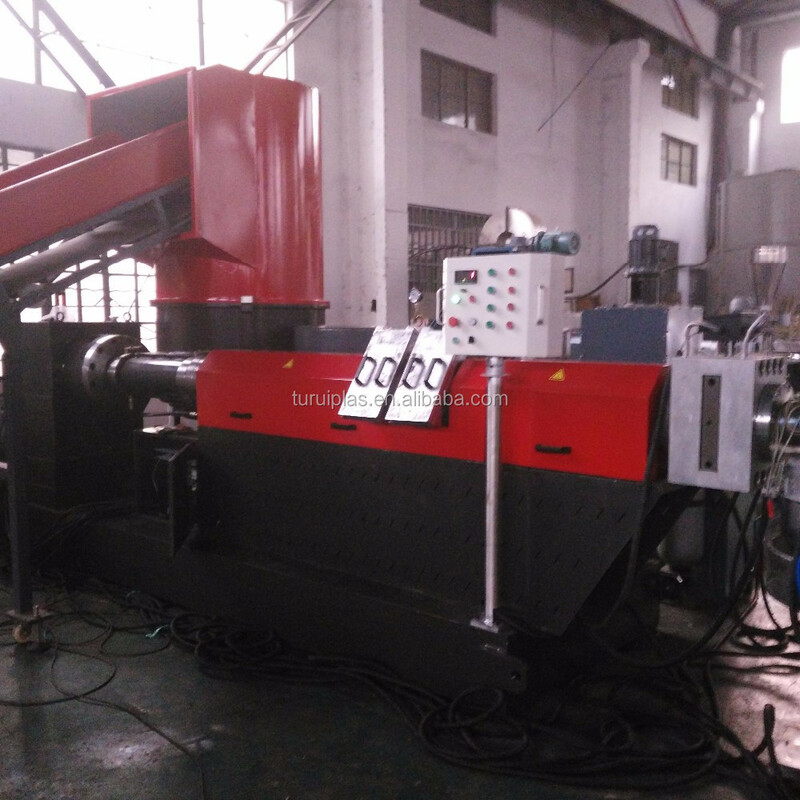 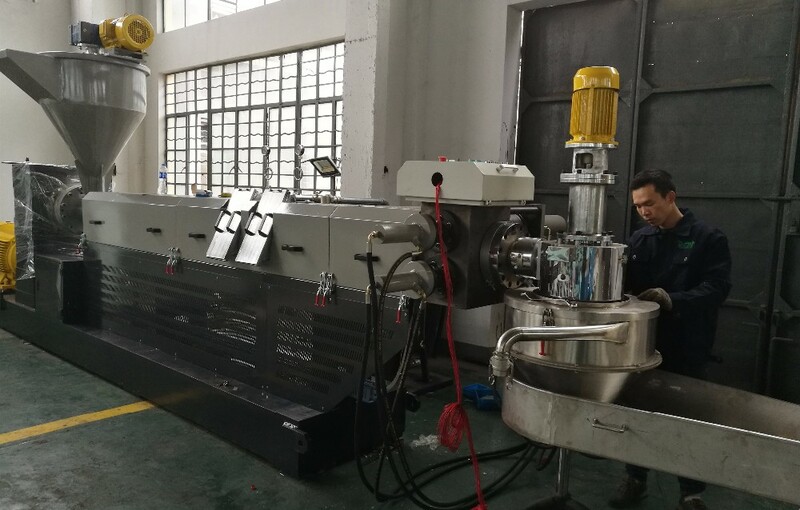 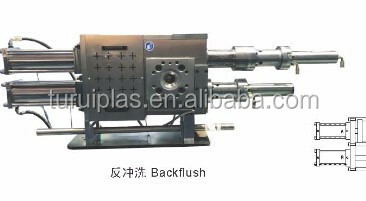 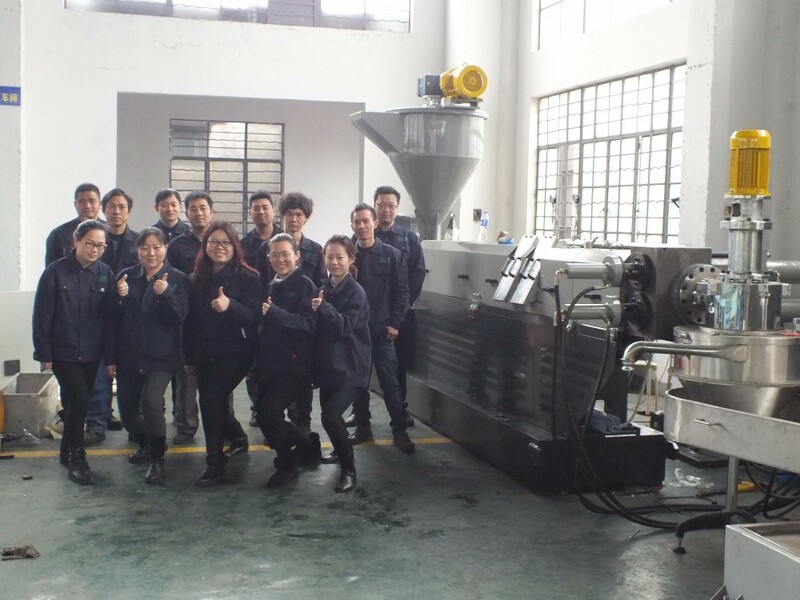 plastic pelletizer machine is big and heave. 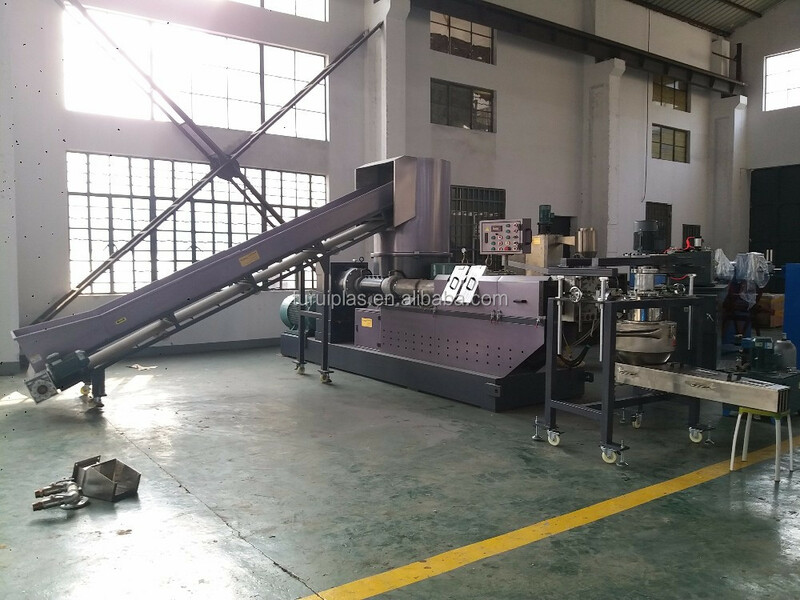 We use xported film package. 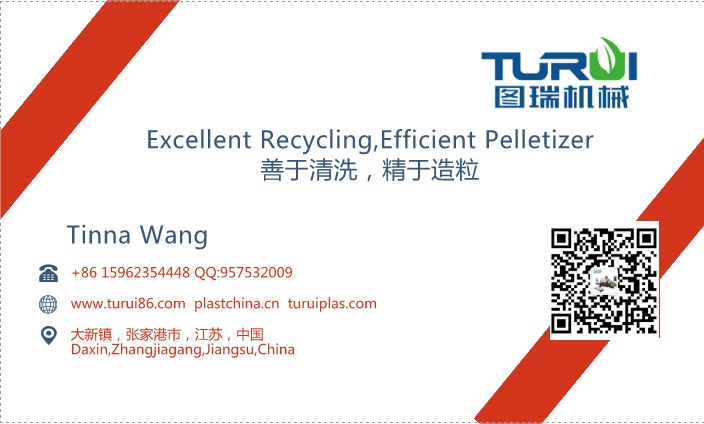 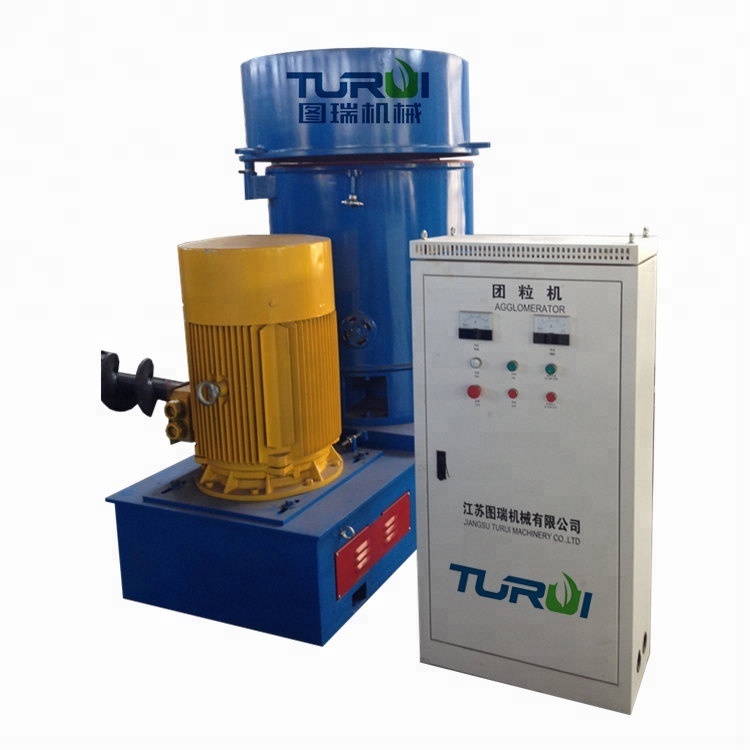 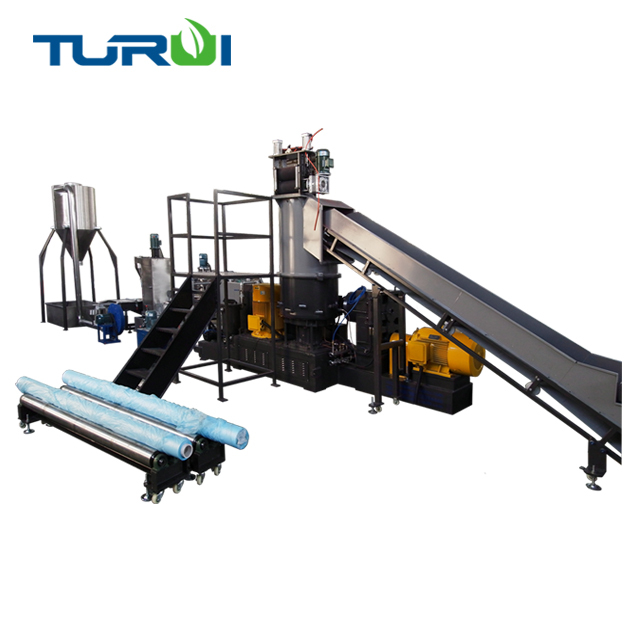 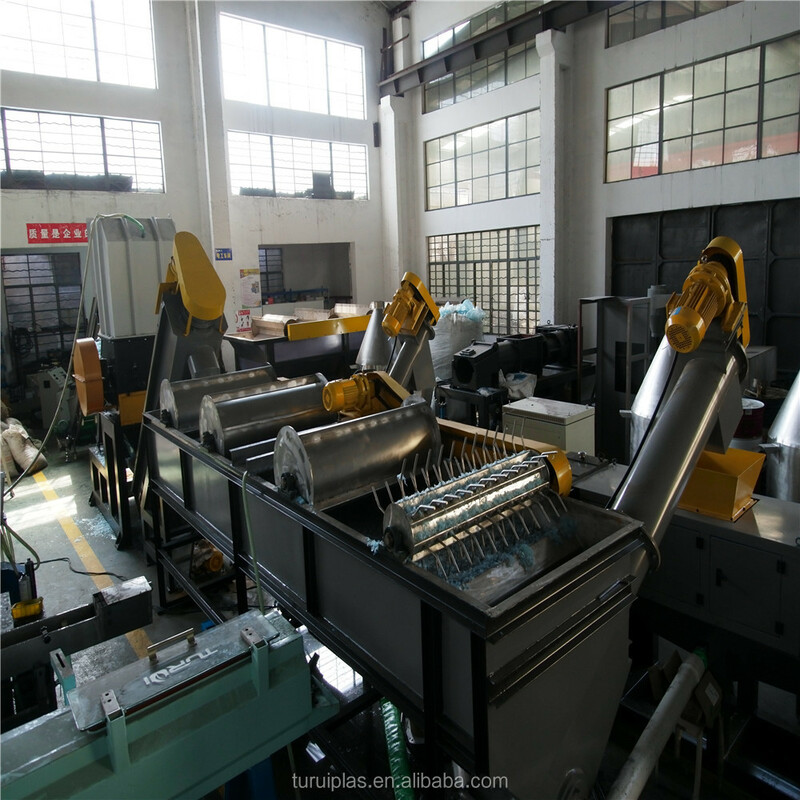 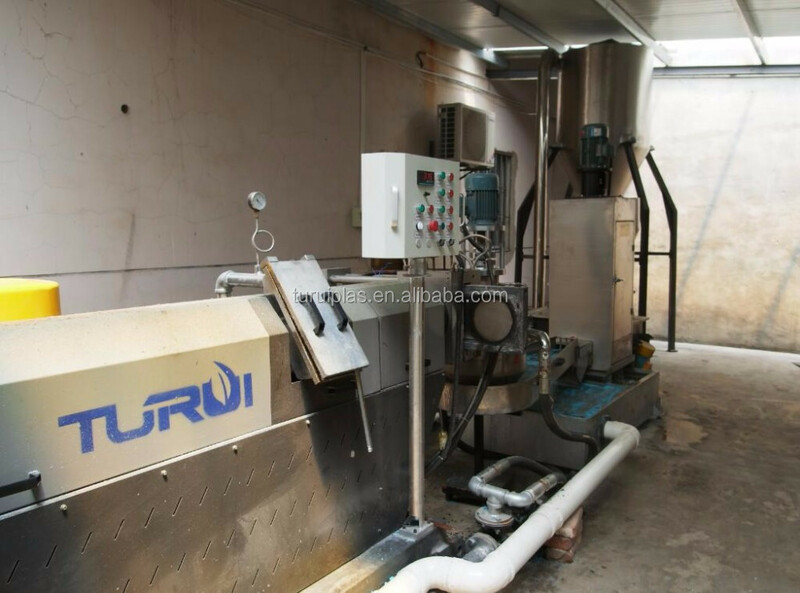 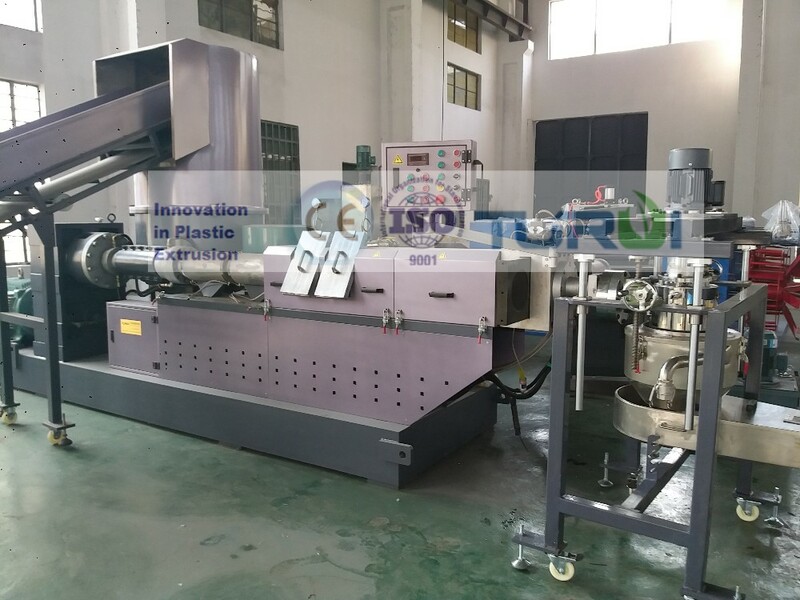 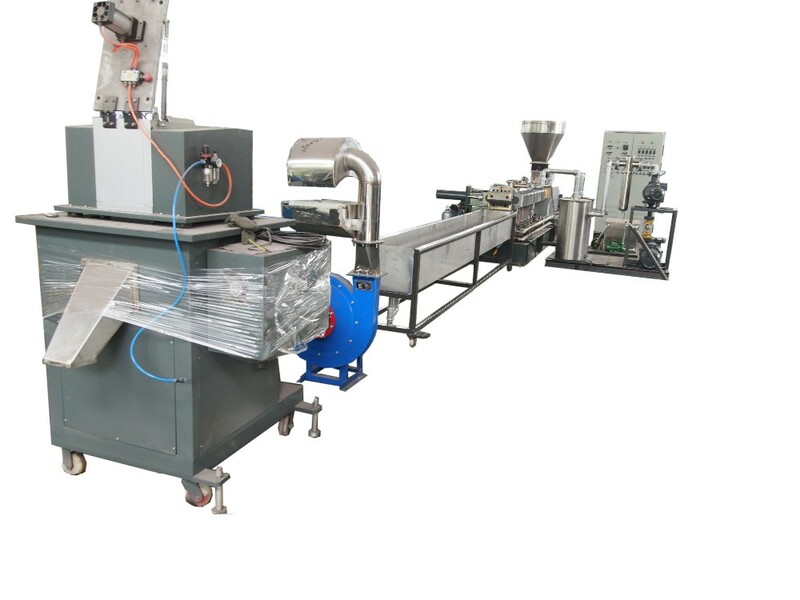 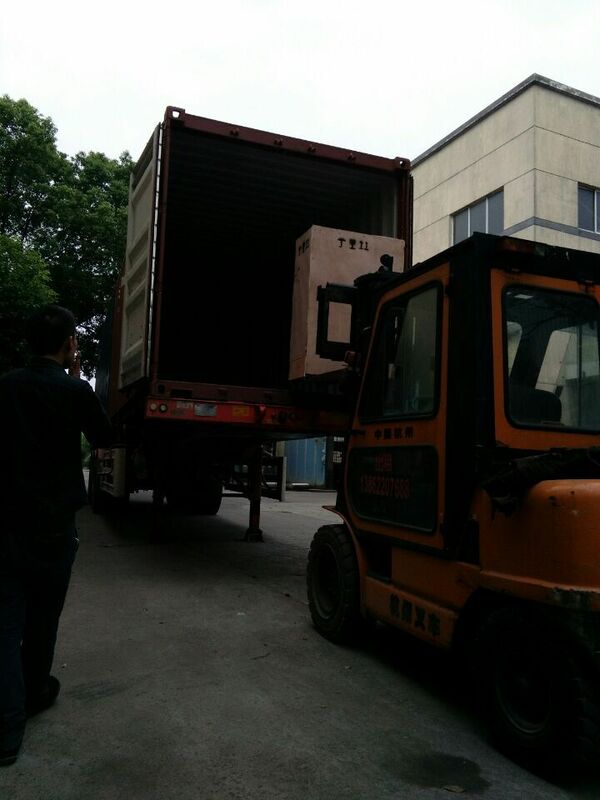 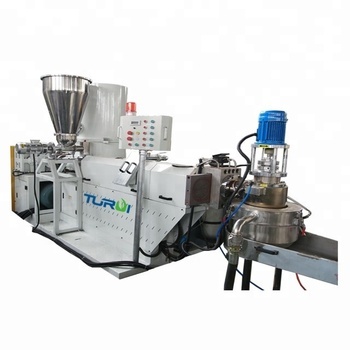 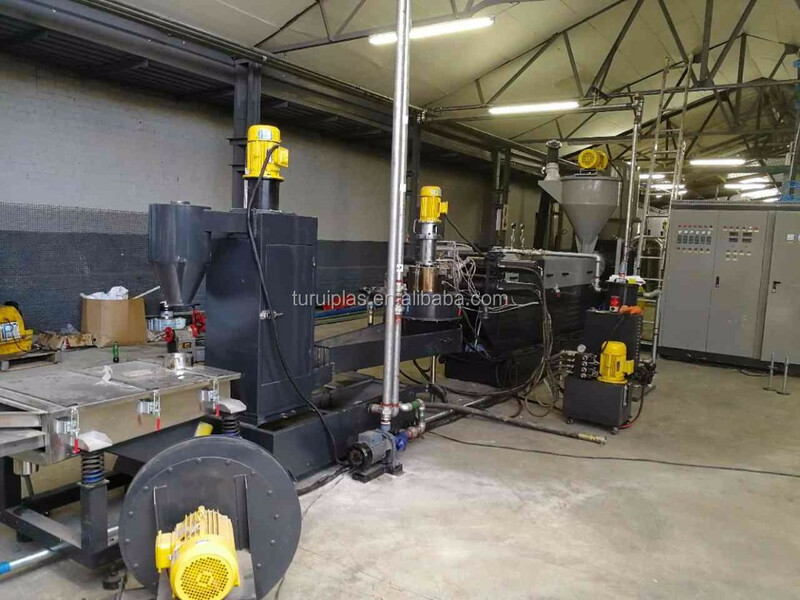 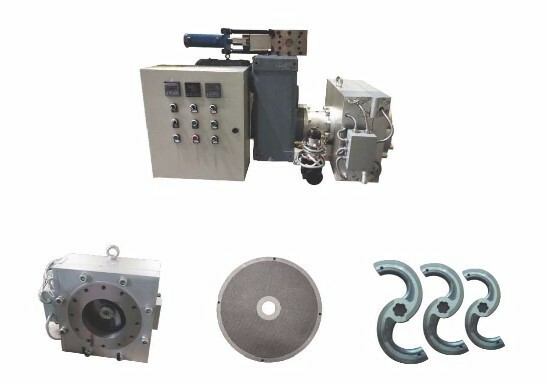 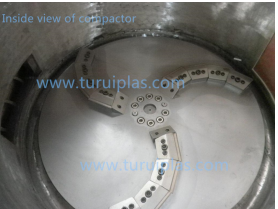 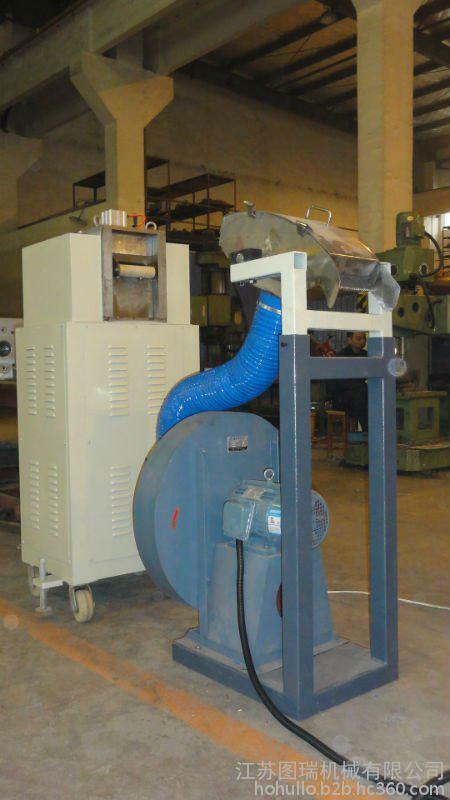 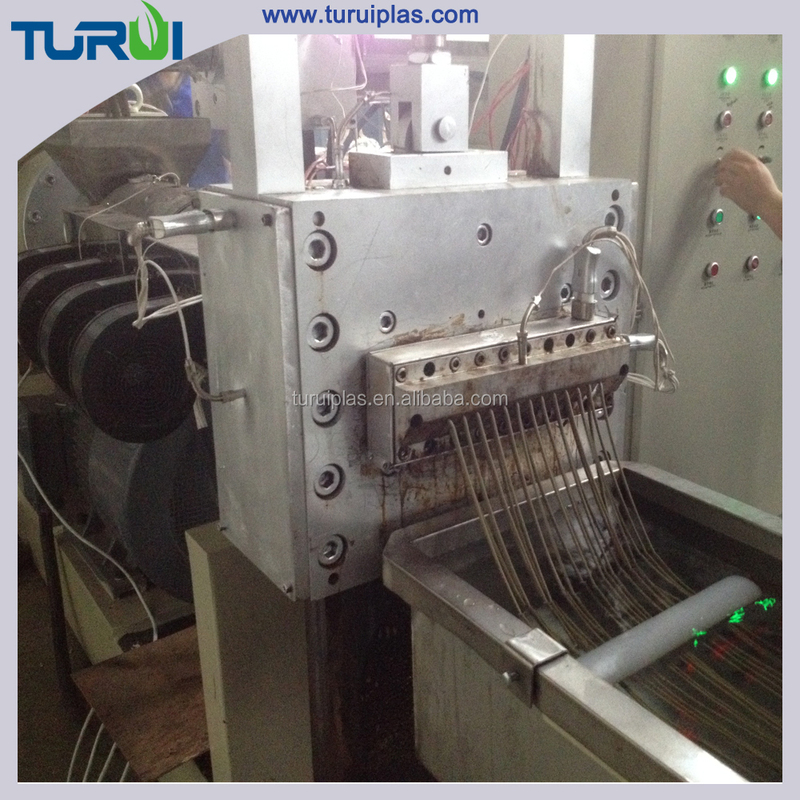 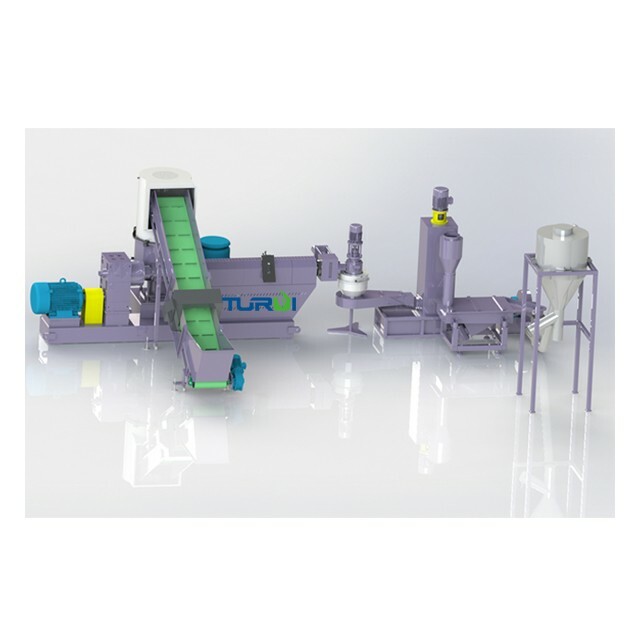 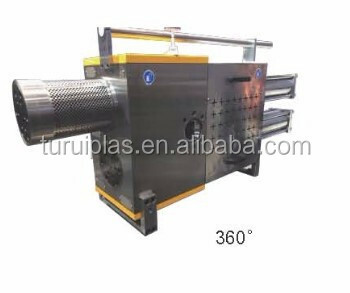 TURUI is specially in plastic recycling,extrusiong, pelletizing machine. 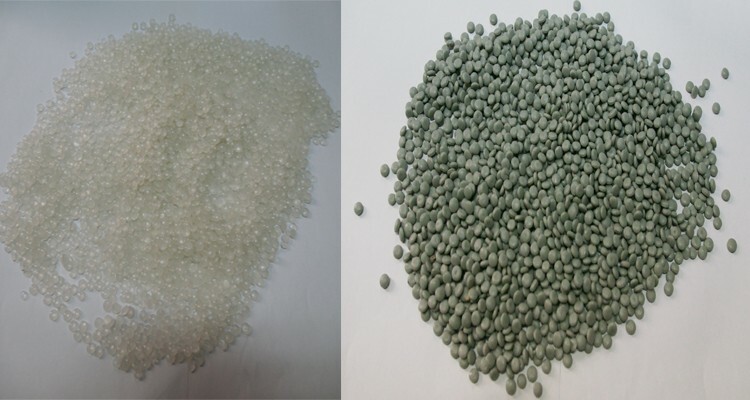 LDPE ,LLDPE ,HDPE ,PP,CPP,BOPP,PET ,PA,EPE etc. 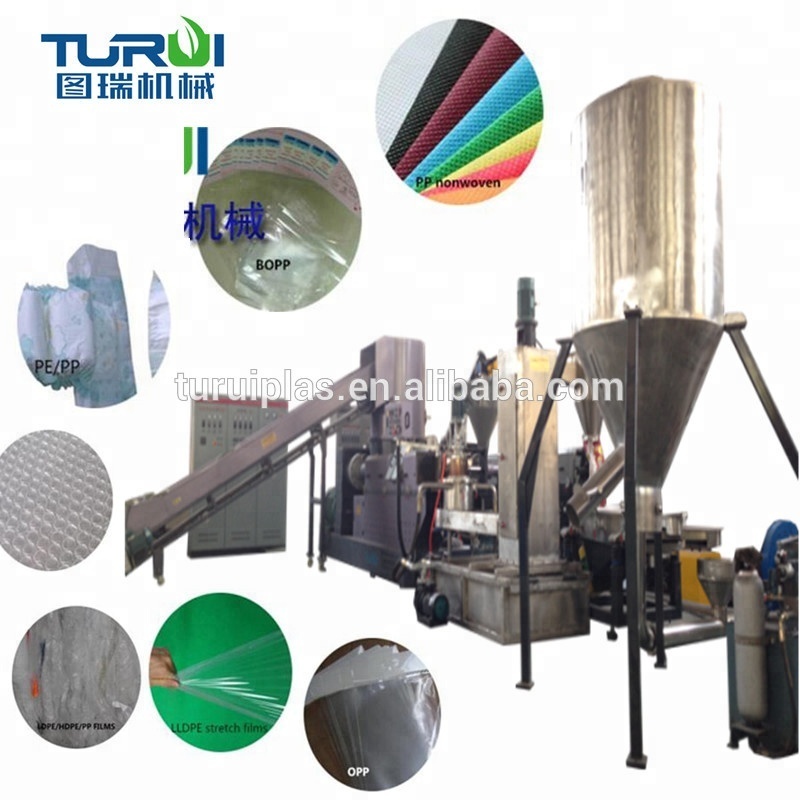 Material Types:Stretch films,woven bags ,printed LDPE films films (rolls, loose ,bundled ),agricultural film waste,foamed plastic(EPE) and raffia.. 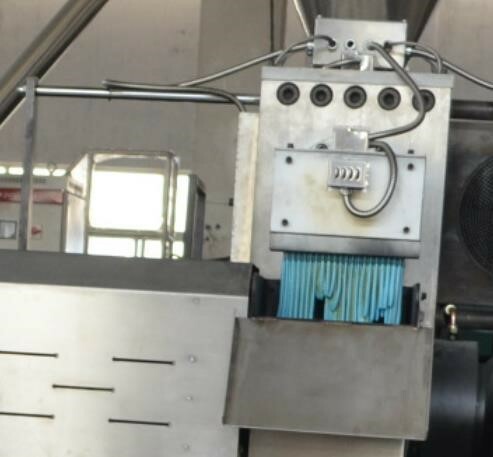 Films Sefl Rubbing in the compactor, and cutting blades,to increase the temperture of films and make flims to balls shape so to increase the production capacity of granulating lines. 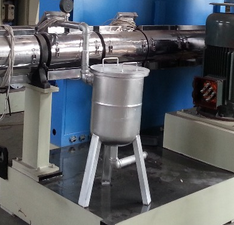 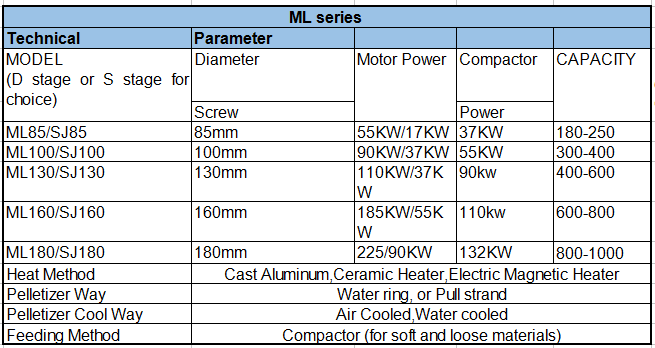 We are manufacturer,we have design technical team for all projects. 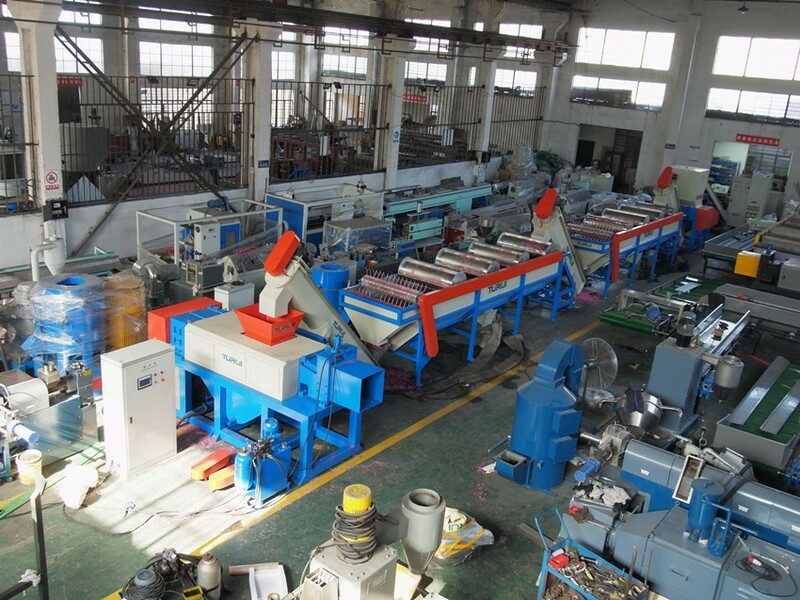 If you want any information about our production ,please contact with us!